High fees and predatory terms. (Cough, cough. Read the fine print)Hard to use interfaces and design. *Uninsured funds. If the money in your account gets stolen, tough luck. We are shaping digital money by revolutionizing the way people transact money. 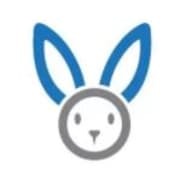 Our founders were inspired to create a payment solution that rewards good spending behavior, unlike the popular predatory credit card rewards out there. Cash in Metal Pay is FDIC insured. Metal Pay is the first app to offer up to 5% back in rewards for every payment. *Can your bank say the same? Do you want to work for a Silicon Valley startup, get involved in the hottest cryptocurrency, and promote a new payment app? If so, the Metal Pay Student Ambassador Program may be perfect for you. 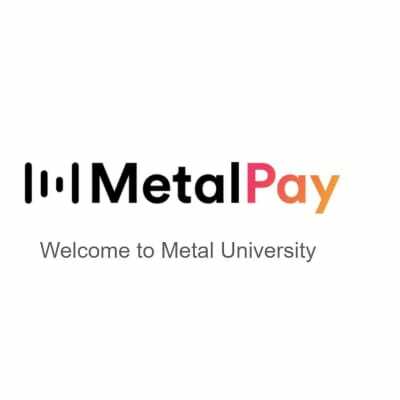 Through the Metal Pay Student Ambassador Program, you have an opportunity to collect payment bounties by introducing students to Metal Pay and its features, and helping them sign up so that they can start participating in this new payments revolution! $5 for each unique sign up (UNLIMITED, FOR EVERY APP DOWNLOAD). One time $100 bonus after signing up 100 people in total. One time $2,000 bonus for signing up 1,000 people in total. One time $500 bonus for signing up more than 100 people in a week. One time $7,000 bonus for signing up more than 1,000 people in a week.